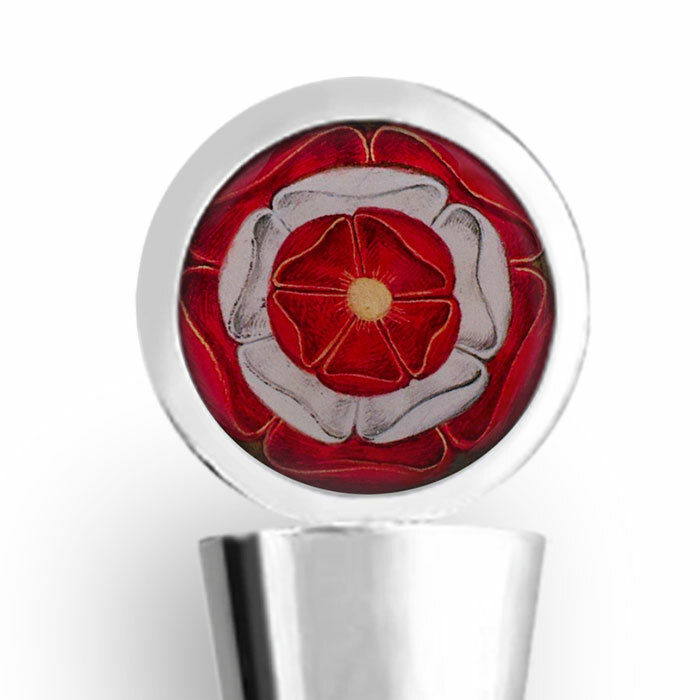 This elegant wine stopper made by Tiffini Elektra (Tartx) features the Tudor Rose, the traditional floral heraldic emblem of England, which takes its name and origins from the Tudor dynasty. 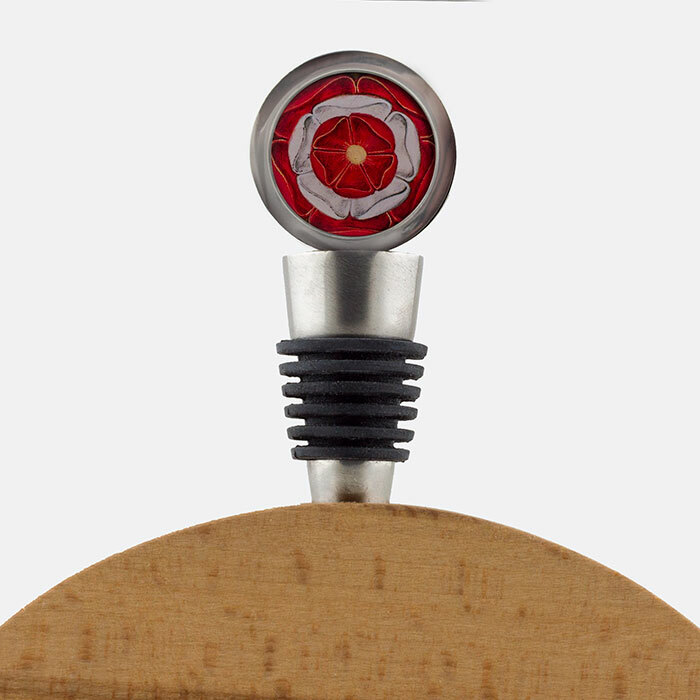 These wine stoppers are excellent for keeping wine from spilling and preventing oxygen from getting to wine, oils and vinegars. 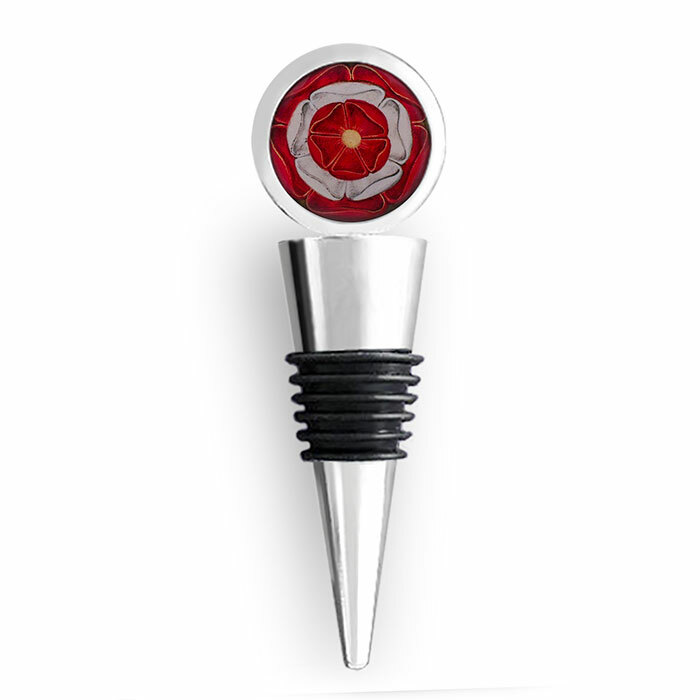 They also make smashing host and hostess gifts. 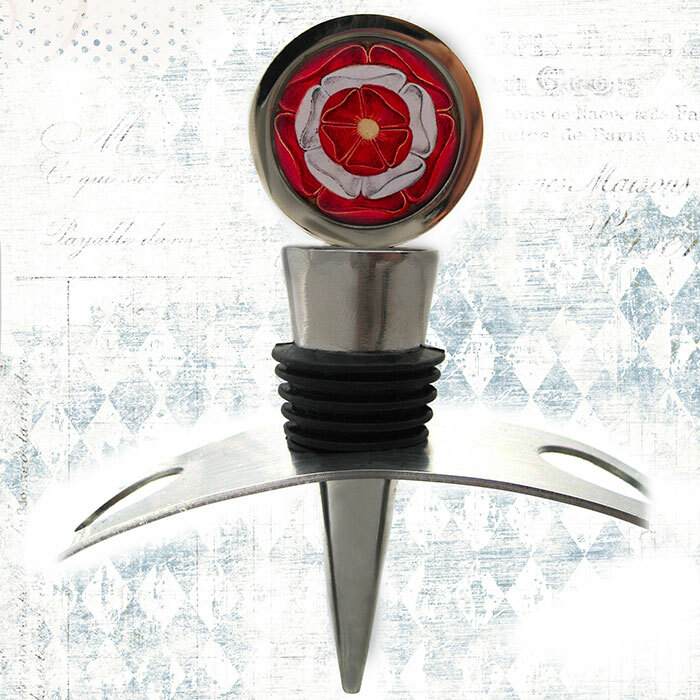 Image is printed with archival inks and materials and is protected by a clear, waterproof, durable and archival resin.